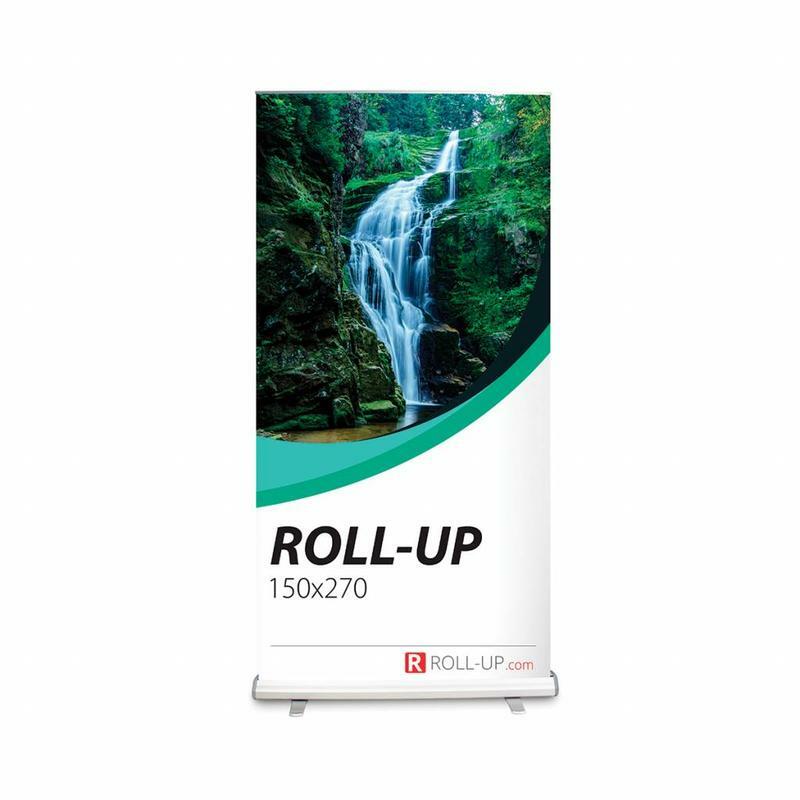 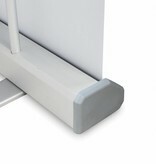 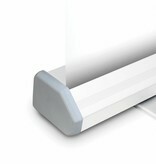 The Roll up XL 150x270 cm is a large-scale roll up with a sturdy cassette. 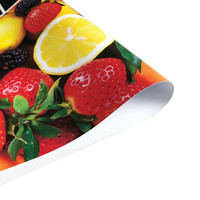 The print is 150 cm wide and 270 cm in height. The Roll up XL 150x270 cm is a large-scale roll up with a sturdy cassette. The print is 150 cm wide and 270 cm in height. 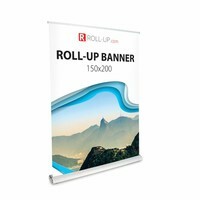 You can choose from various print qualities. 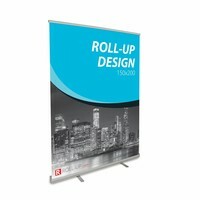 This roll up can be used as a presentation wall or as a wall for an exhibition stand. 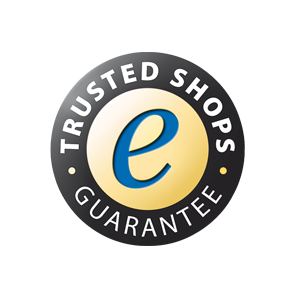 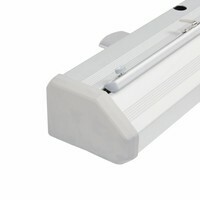 It provides you with a lot of room to convey your message to passers-by or guests. 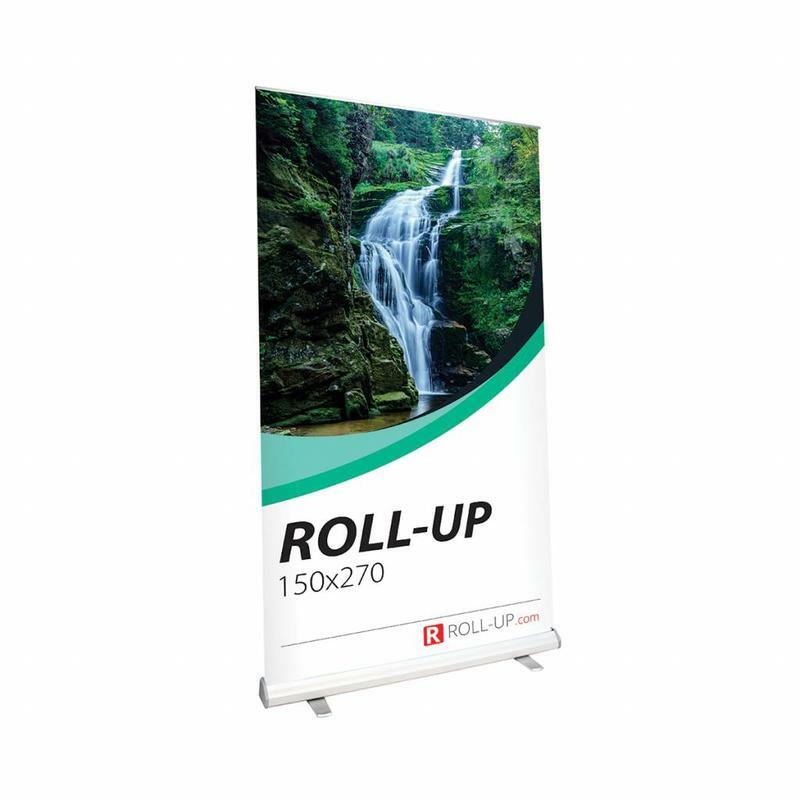 The roll up is supplied in a sturdy black nylon carry case. 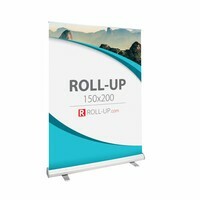 Graphics Size (H):270 cm / 106"